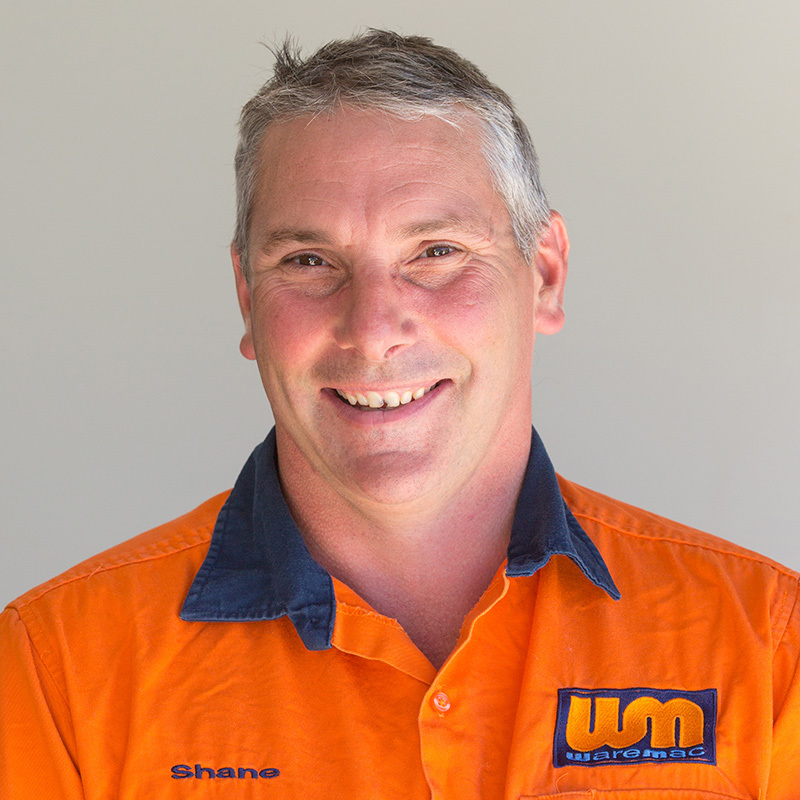 Paul, a fully qualified refrigeration mechanic and electrician, has been in the industry for almost 30 years. He brings this wealth of experience to every project he tackles and is very hands-on in the business. Along with his family, Paul has lived in Mortlake all of his life and he’s renowned amongst customers and staff alike for his easy-going personality. After a lengthy stint in hospitality management both here and abroad, Shane completed a mature age electrical apprenticeship back in 2008. He has been a hard working team player since the day he started and is our resident joker, sharing a laugh with clients and colleagues alike! 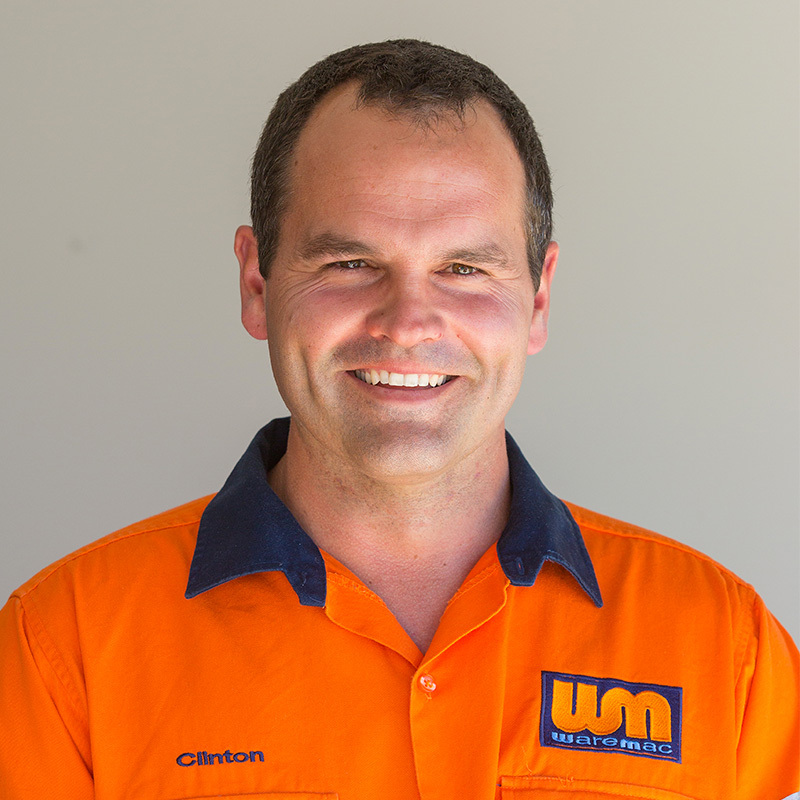 Clinton left an early career in the farming industry to become a qualified refrigeration mechanic. Joining our team in 2006, Clinton is responsible for the majority of our air-conditioning installations and refrigeration work. 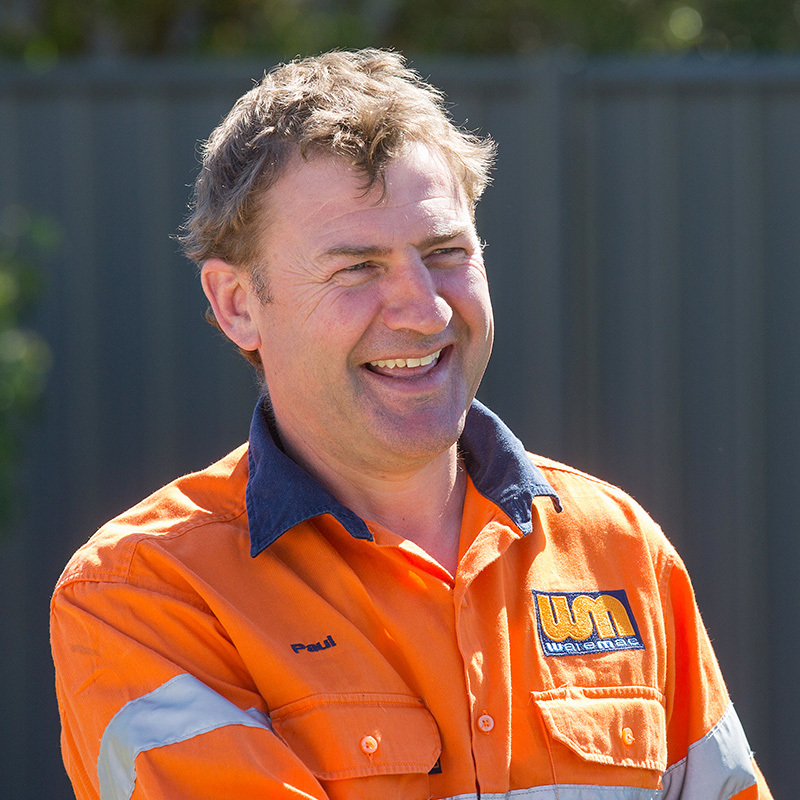 Being a naturally friendly person, he loves working with clients and making sure all work is completed to the highest standard. 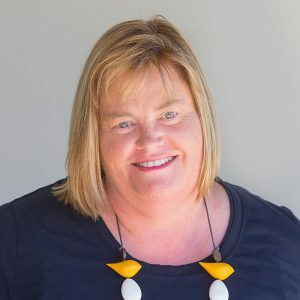 With a background in finance and accounting, Kelly is the lady that keeps the business ticking over! Having been with us since 2008, she knows all the ins and outs of the business and takes pride in quality customer service. The friendly voice on the end of the phone when you ring us, Kelly is looking forward to taking your next call!